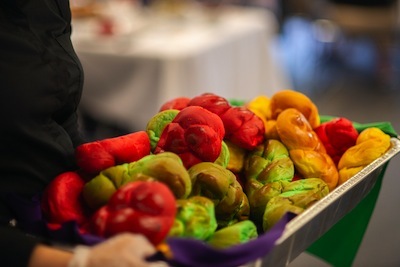 On July 27, the Metro Vancouver Jewish community celebrated Jewish Pride with guests ranging from B.C. Lt.-Gov. Janet Austin, to government officials and representatives of faith-based and nonprofit organizations, as well as Jewish community leaders, LGBTQ+ Jews and friends in a sold-out, community-wide, family-friendly, gender-inclusive Shabbat dinner at VanDusen Botanical Garden. 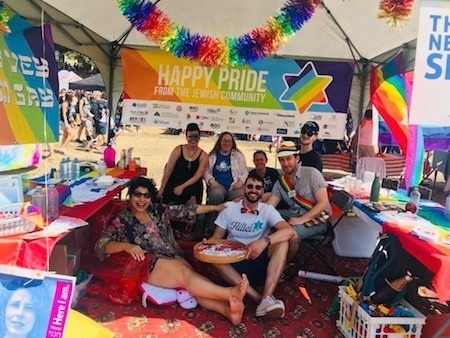 The festivities continued on Aug. 5, when the Jewish community hosted its annual booth on Sunset Beach during the Pride Parade and Festival. 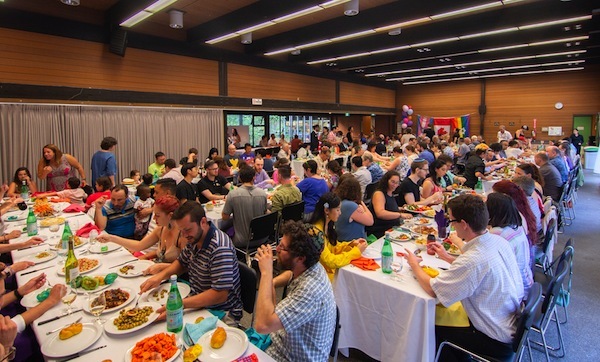 These events were organized by the Jewish Pride planning committee and made possible by the support of a record 31 Jewish participating organizations, led by the Centre for Israel and Jewish Affairs, Pacific Region, and the work of numerous volunteers and community members. Funds raised at the Shabbat dinner will go towards supporting future Jewish LGBTQ+ events over the coming year. Dr. Aaron Devor was another invitee who could not attend the Shabbat dinner, but who sent his remarks to be read at the event. Devor is, among other things, founder and inaugural chair in transgender studies at the University of Victoria, as well as a past president of the Jewish Federation of Victoria and Vancouver Island and a former board member of Hillel BC. “I’d like to express my sincere appreciation to all who participated in making this fine event happen,” said Devor in his speech, “and especially to [CIJA’s] Carmel Tanaka, who I know from her years of dedicated service to the Jewish communities of Vancouver and Vancouver Island. Yasher koach to all of you! “I, personally, have been attending Pride celebrations since 1971, when I was there for the second-ever Pride march, which took place down New York City’s Fifth Avenue. It was a breathtaking and exhilarating experience to see 10,000 lesbian, gay, bisexual and trans people marching together in the bright sunlight…. To be out and proud was something new and bold back then. 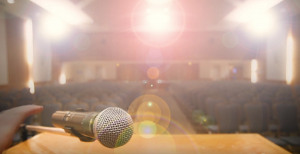 And, I want to remind you that many of the people who took the risks to fight back against shame and oppression in those early days – and in all the days since – were gender diverse people: trans people, non-binary people, two-spirit people, genderqueer people, transsexuals, transvestites, drag queens and drag kings, and queers, many of whom were also Jews.